As December comes to a close, I want to share with you some of the things I received in my Influenster Jingle VoxBox. 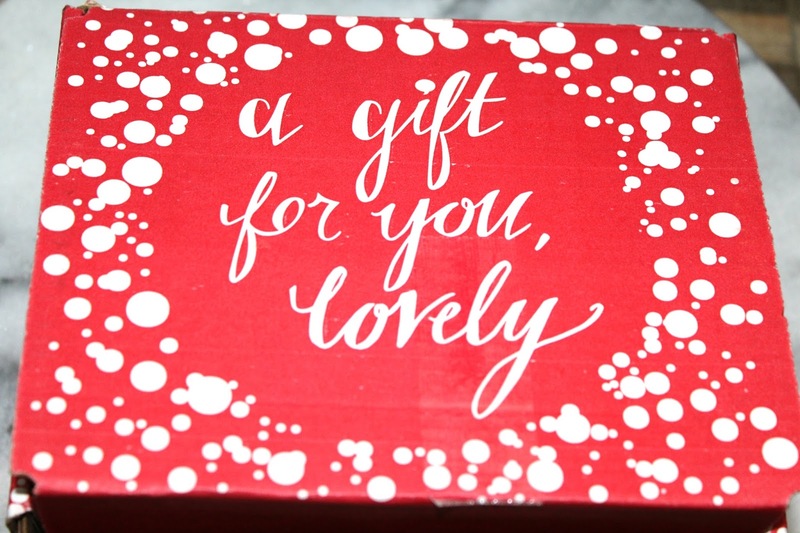 It's always nice to receive "gifts" in the mail, but it's especially nice when it's around Christmas time and Influenster didn't disappoint with this Christmas themed VoxBox. 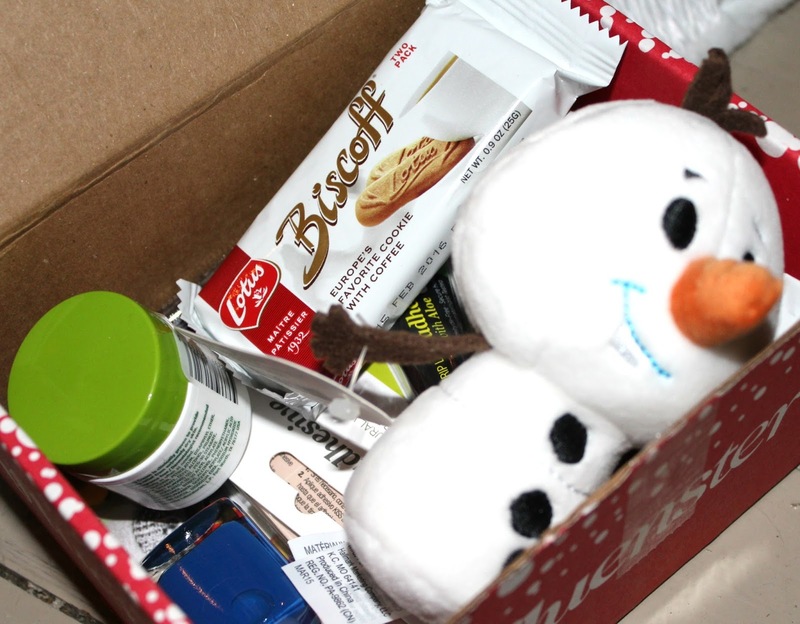 This months VoxBox was filled with everything from good things to eat, to makeup and skincare products, to cute little stuffed animated toys. If you're unfamiliar with what Influenster or a VoxBox is, then you're in for a treat. Influenster is a campaign program where anyone who loves trying out new products or reviewing them can join and receive free products in what's called a VoxBox once they've completed their survey questions. Influenster then matches you with the right VoxBox campaign that fits closely with the questions you've answered. I love this cream because it's great for sensitive skin and it really moisturizes well. I usually apply it before bed or if my skin is feeling particularly dry, I will apply it a couple of hours before doing my makeup. If you've ever tried traditional cookie butter, then you have an idea what this cookie tastes like. I'm not typically one to go for hard cookies but pair these with some milk and they make a nice little treat. I know you're probably wondering, "where are the cookies? ", in this box you receive a coupon for a free bag of these and all you have to do is go to the grocery store and pick it up. I haven't picked mine up yet, but will definitely be doing so next time I'm at the store. Bascially, what these are, are these little miniature stuffed animals made after your favorite animated characters for example.. I received the Olaf one from the insanely popular Frozen films. 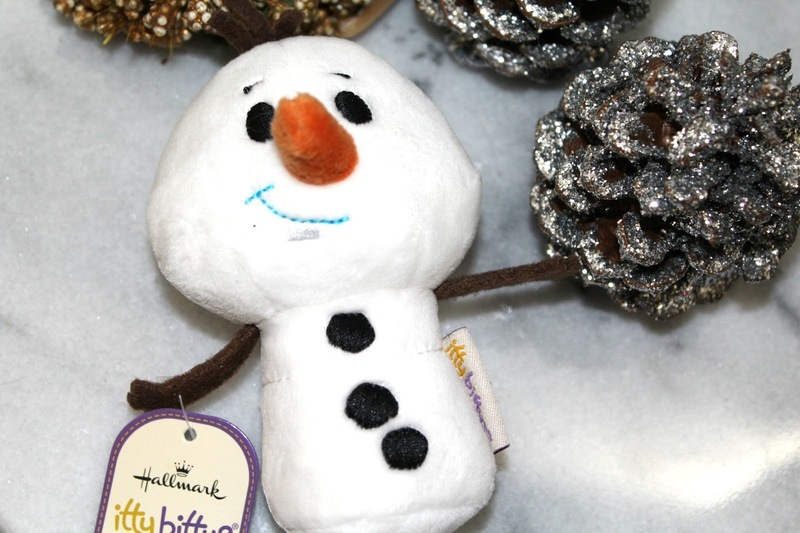 These are so cute and the perfect gift or stocking stuffer for your little ones. What I love about this eye liner is the fact that it's waterproof because none of us want to have our makeup run when we get sweaty or wet. The pencil I received came in the color dark brown, which is perfect for me because black tends to look a little too harsh on my eyes. 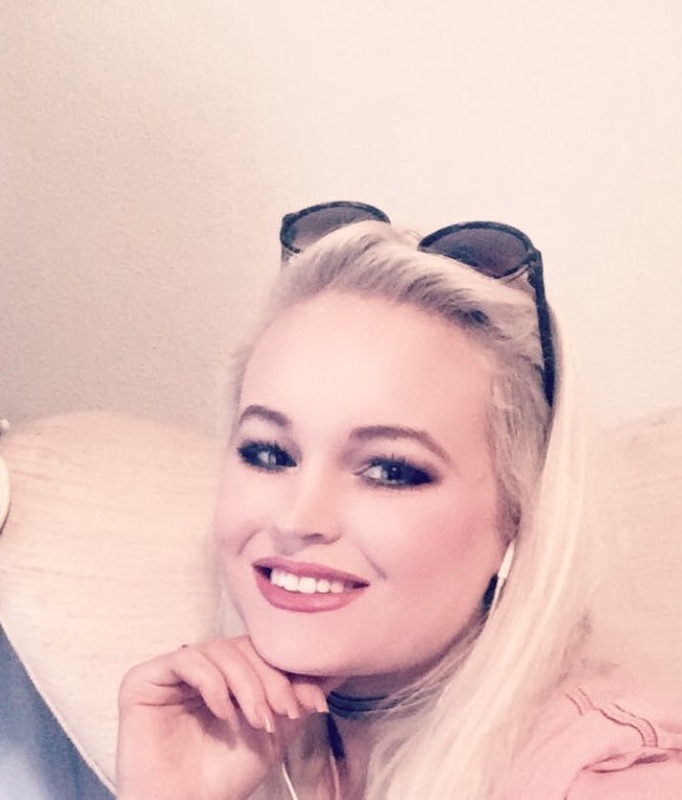 I don't typically wear lashes everyday because I feel like I should save them for special occasions, but I did try the ones that came in my VoxBox today and I was really happy with how natural they looked. Mine were called chic and they blended in perfectly with my natural lashes. There's two good things about this glue. First, is the fact that it's made with aloe and prevents irritation which is obviously great. 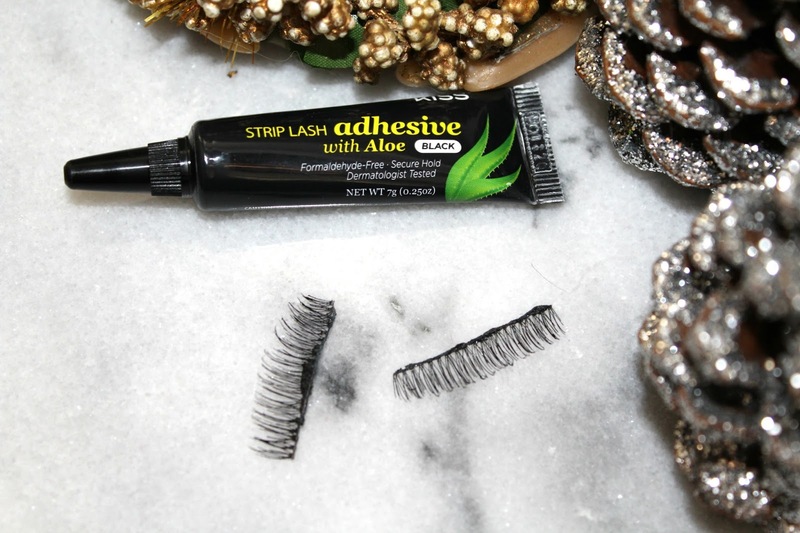 Second is that the glue holds the lashes very well. However, the bad thing about this glue is that it's black and messy and gets all over everything. I guess I squeezed the tube a little too hard or something, because it shot out of the tube and got all over my clothes and me and stained my clothes black. 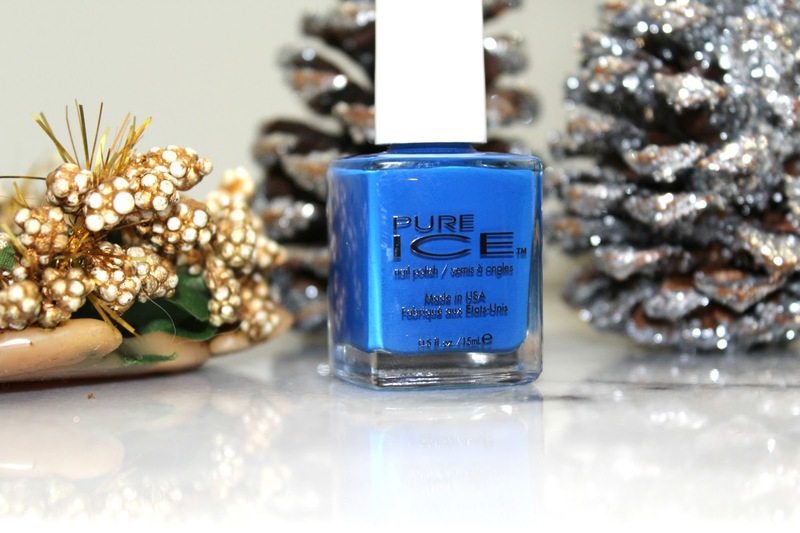 I've tried pure ice nail polishes in the past and I love their color ranges. The only problem I've found with these polishes is that they don't last very long. I received the color french kiss which you can tell by the photo above is a dark blue color. I applied this nail polish and the next day it started chipping. That really bugs me! Don't forget to check out Influenster and let me know if you've tried these products below or if you liked them or not! what a lovely box! 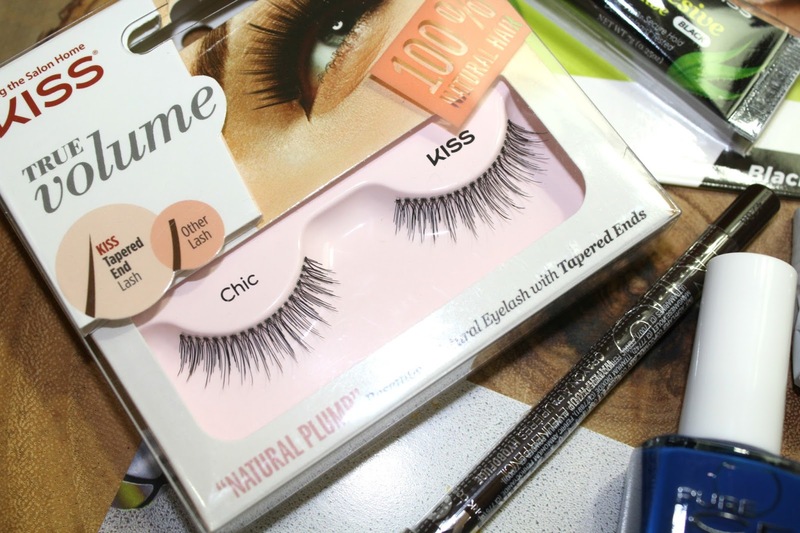 That lash adhesive sounds interesting! hope you had a lovely Christmas! This was one of my favorite voxboxes too! LOVE it! Yayy! You're back! :D! I've missed your posts! 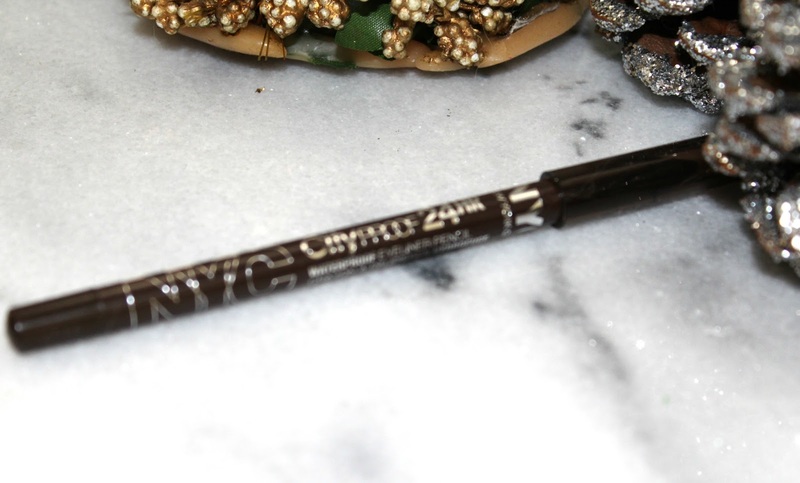 I love Cetaphil as well, and NYC eyeliners are awesome! I love Cetaphil, awesome vox box! My name is Channing and this is my little home on the internet! I'm truly passionate about all things beauty and if you are too then stick around because you will not want to miss some of the awesome and affordable products I've discovered!